The Elaphiti Islands or the Elaphites is a small archipelago consisting of several islands stretching northwest of Dubrovnik, in the Adriatic sea. The Elaphites have a total land area of around 30 square kilometres (12 square miles) and a population of 850 inhabitants. The islands are covered with characteristic Mediterranean evergreen vegetation, rocky and/or sandy beaches and pristine scenery. The name comes from the Ancient Greek word for deer (elaphos), which used to inhabit the islands in large numbers. Roman author Pliny the elder was the first to mention the islands by the name Elaphiti Islands in his work Naturalis historia, published in the 1st century. Only the three main islands are permanently inhabited, each of which provides tourist services. ŠIPAN– The farthest and largest island in terms of area (15.8 km2) and population of 436 inhabitants. It also has two settlements, Šipanska luka and Suđurađ. Suđurađ is dominated by two large fortification towers that were built in the complex of two renaissance Skočibuha family summerhouse ( XVI . Century ) . These towers served as a defense against pirates . Šipan slopes are covered with numerous summer manors, medieval Renaissance , Baroque churches and chapels . Particularly interesting is the fortified church of St . Ghost . 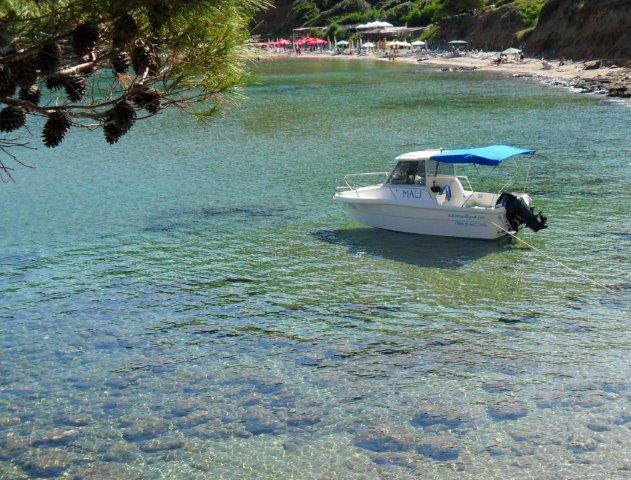 Beaches, clear waters, plenty of greenery attract visitors who want a peaceful holiday . 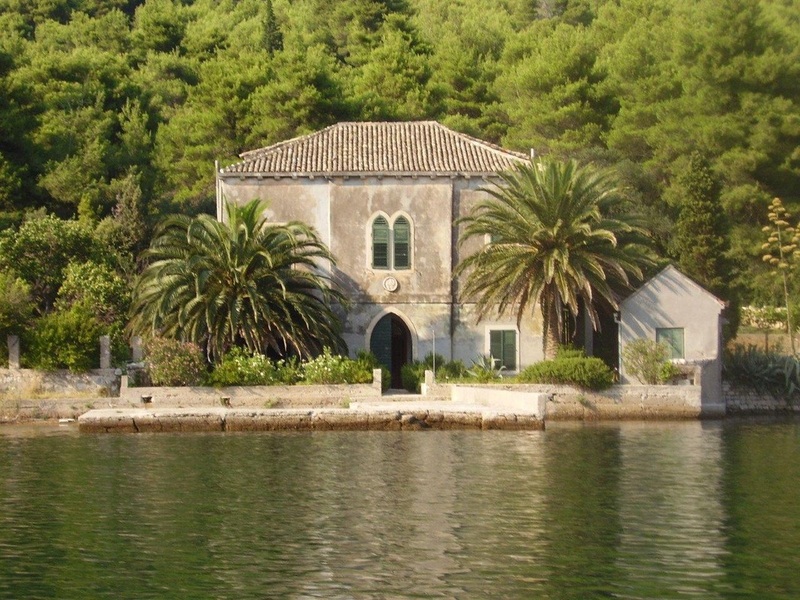 LOPUD– Second in size and best known for its sandy beaches, it is located between Šipan and Koločep islands. The only inhabited settlement is situated on far west side of the island. This settlement has rich heritage as well as modern tourist offer. On far east side is situated well known Šunj beach for all beach bar and watersport lovers. 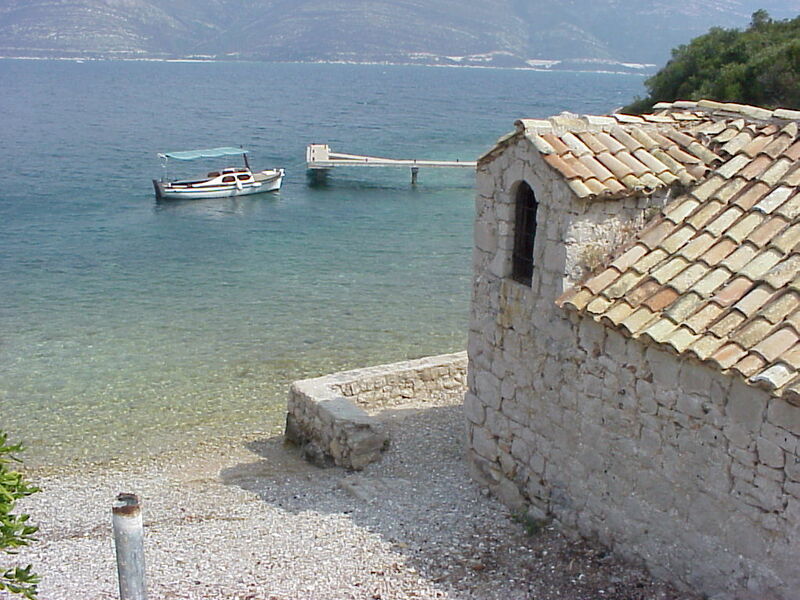 KOLOČEP– It is the closest island to Dubrovnik. It used to be an important shipbuilding site in the Republic of Ragusa period. 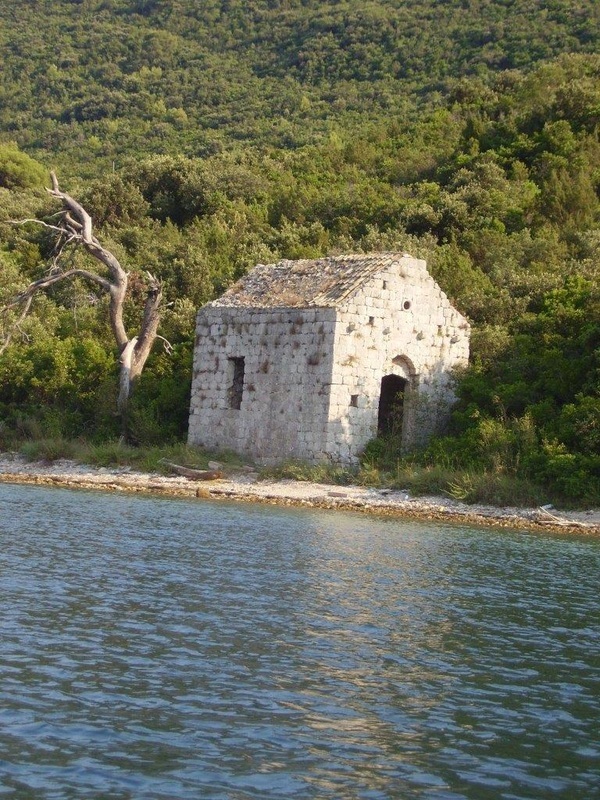 It is one of the most indented and the southernmost permanently inhabited Croatian island with a population of 294 inhabitants. 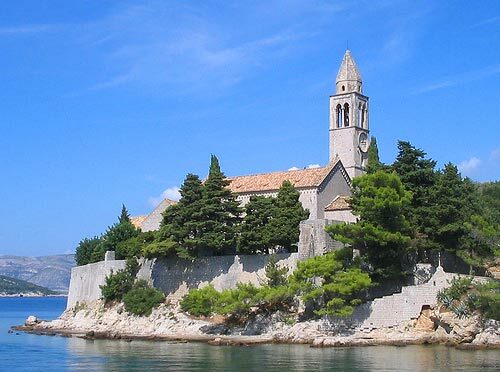 It has seven pre-Romanesque churches dating back to the times of the Croatian kings, from the 9th to the 11th century. There are two settlements on the Island. The far west Settlement is Donje Čelo and it is larger than far east settlement Gornje čelo. Between the two there are hiking trails with viewpoints for all nature and photography enthusiasts.